Get an EDC defense companion with the 521 Tactical Pen from Bear Edge knives. 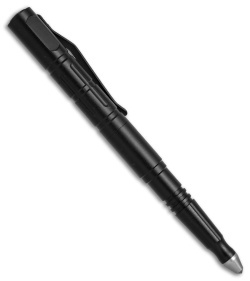 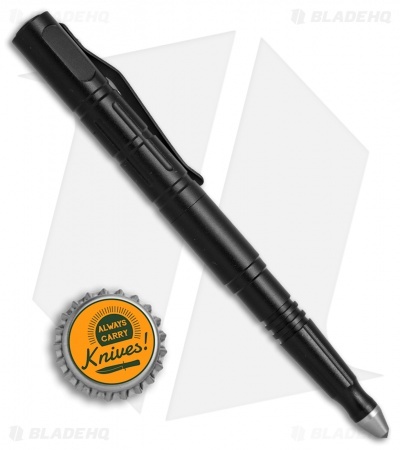 This tough tactical pen has an aircraft grade aluminum handle with a durable black finish. The pen features a removable cap with a stainless steel pocket clip. 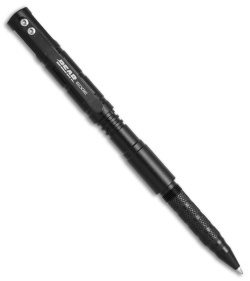 The tip of the pen is outfitted with a carbide tip for glass-breaking and striking applications. Take your EDC up a notch with the Bear Edge 521 Tactical Pen.